Bring a co-pilot to help you out. 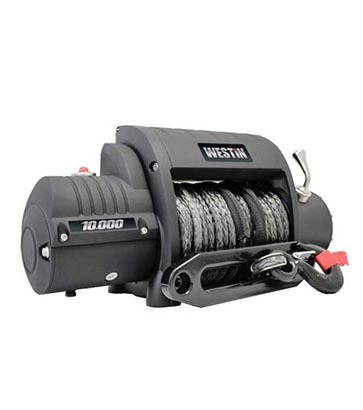 Extremely durable with a 3 stage planetary drive system and synthetic line. 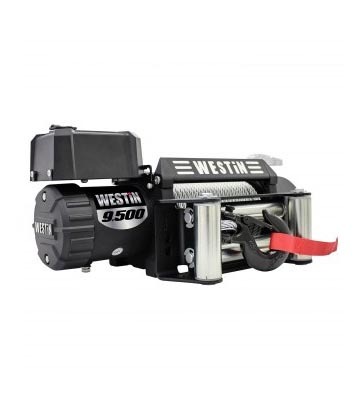 One of our favorite off-roading recovery tools is the winch. Tried and true, winches can pull you out of any bind when you’re stuck in the middle of nowhere. 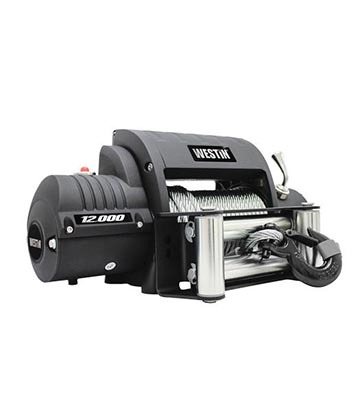 Easy to attach to the front of your vehicle, winches have a high-powered electric motor and strongly braided line, either steel or synthetic, rolled onto a spool. If you get stuck with no help in sight, just unspool the line, attach it to a large tree–or something just as solid–and pull yourself out. 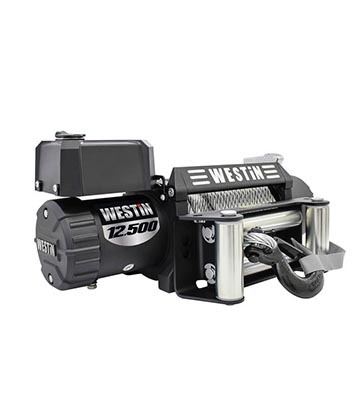 A winch is the go-to tool for anyone planning to play in the backroads or go off-roading.